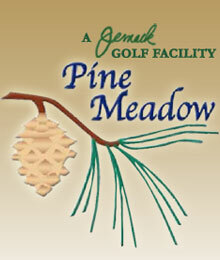 Special programs: We are involved with four high school golf teams for practice and playing matches. Meadow in the past. We are currently working with Libertyville District 70 on programs to get golf in school.